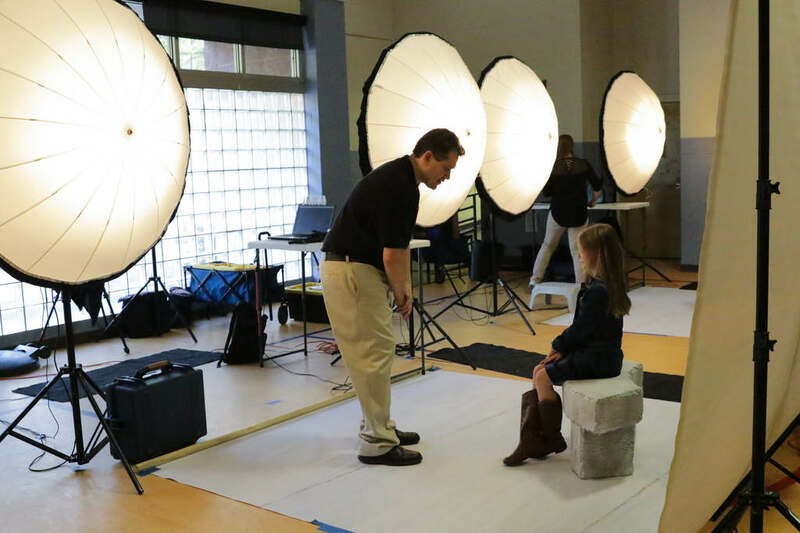 Make picture day an enjoyable experience with Strawbridge Studios. 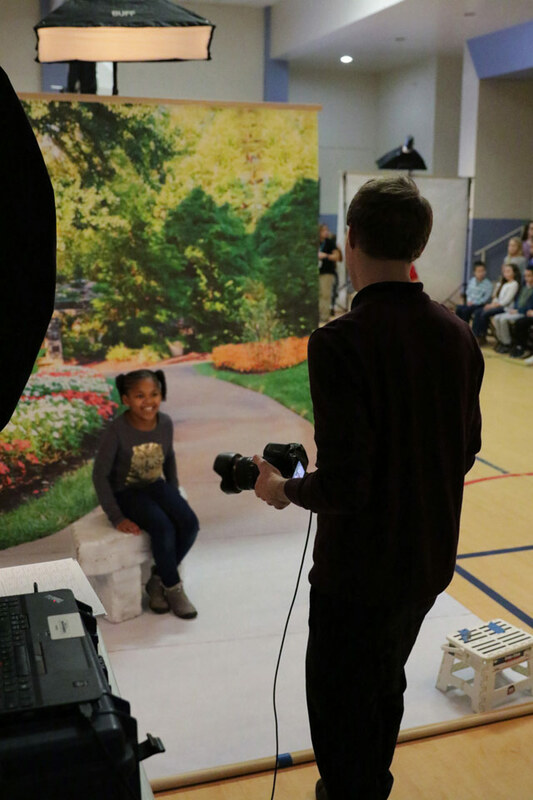 Our photographers specialize in making elementary students smile and capturing that image for the parents to cherish forever. Get your staff ready for an easy experience with a professional photographer who will make picture day memorable. Being a 4th generation photography company with most employees working for Strawbridge Studios until they retire, we understand family. 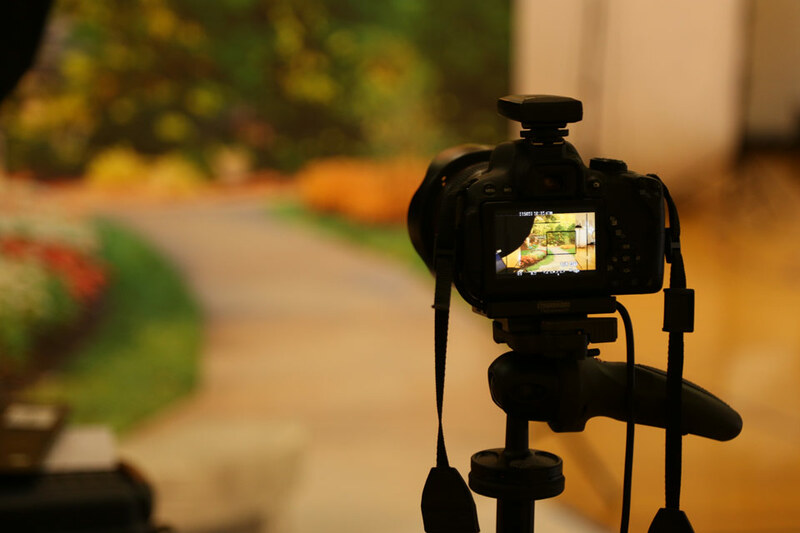 We understand how important that picture is to mom, dad, grandma and grandpa, and our photographers take pride in their craft, making sure every picture is their best! To see more great pictures of what our family has captured click here. Click the button above to fill out your Journey EZ Renewal Form.